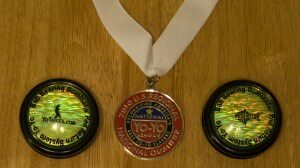 On Saturday the Dominators proved their worth by putting on a great show at the Pacific Northwest Regional yo-yo competition. In the hands of Adam Bottiglia the Dominators rose to take third place in the 2A championship division for two-handed yo-yoing. The first and second positions were taken by Grant Johnson and Ryan Lai who were both competing out of region. 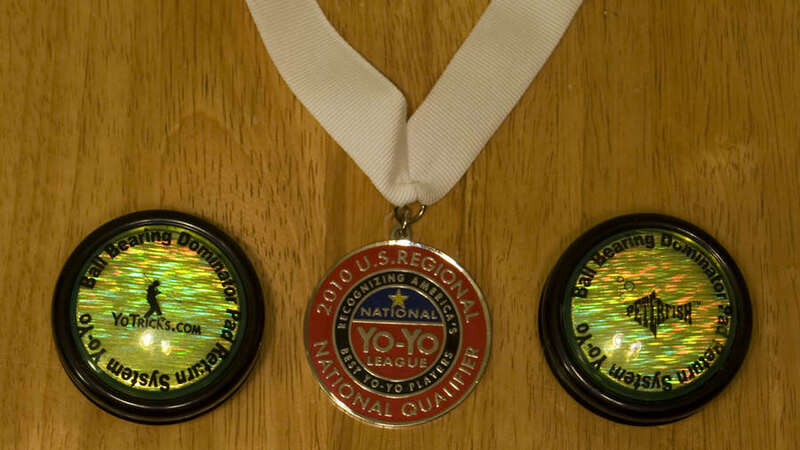 By taking third place in the competition and first among regional competitors Adam was granted the seed to compete at the National yo-yo competition later this year.